Known as “the wood burning restaurant”, Fratello’s offers a touch of class in a restaurant that will definitely surprise you if you're a first time visitor. No wonder they've won so many local awards. 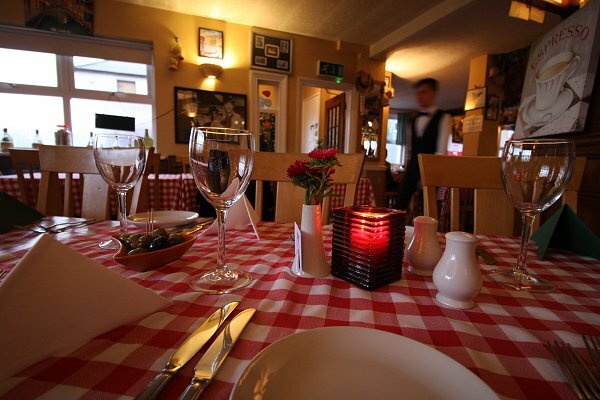 The oldest, traditional trattoria in Swindon. 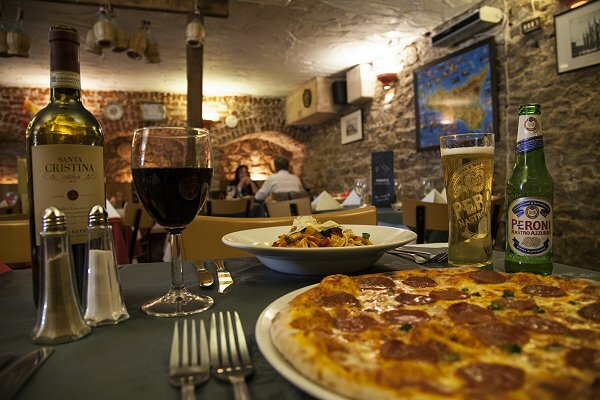 Hidden away in the heart of Old Town, you can expect a big Ciao! 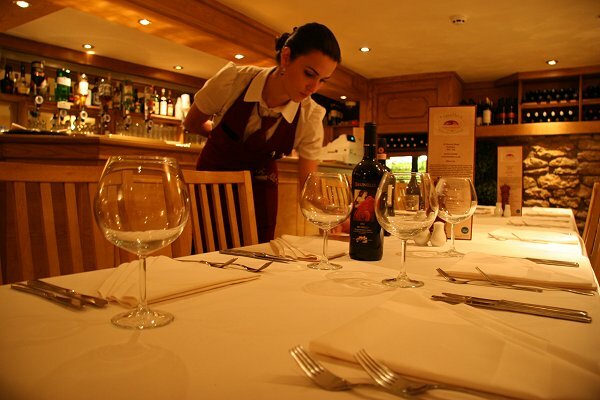 from owners Enzo and Nino Congilio, who offer Seria A quality home-cooked Sicilian and Italian food and wine in a warm and typically friendly cellar atmosphere. For the true taste of Italy in Swindon, La Carbonara is harder to beat than a Juventus back four. This place really has the feel of a casual Italian bistro in the heart of Rome. 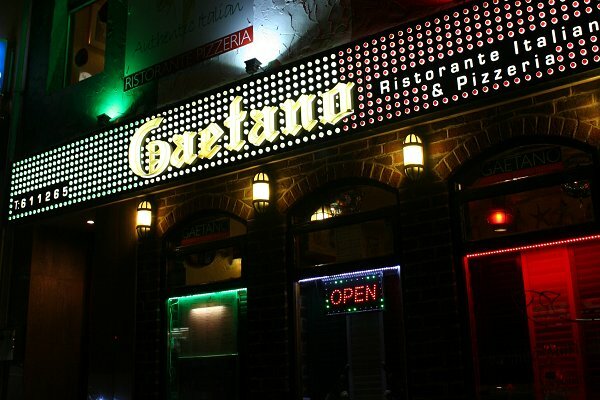 Easy to find and in-expensive, this restaurant is perfect for friends or family. With a name like that, run by an Italian stallion called Carlo, you're in safe hands if you want an affordable, genuine Italian mouthful. Upstairs party room too. 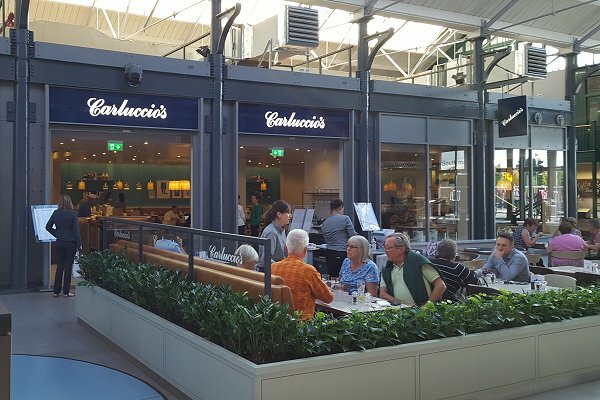 Contemporary Italian cafe-deli at the Swindon Designer Outlet serving pastas, handmade focaccia and a kids' menu.